You can use AirPlay to mirror your iPhone X on Apple TV. A blue bar appears at the top of the iPhone screen when AirPlay Mirroring is turned on. How to connect iPhone X to Apple TV? If you don’t see your AirPlay-enabled devices when you tap the AirPlay button on your iPhone X, make sure everything is on the same Wi-Fi network. How to stream iPhone X to TV? Swipe up from the bottom edge of the screen to open Control Center, then tap the AirPlay button. 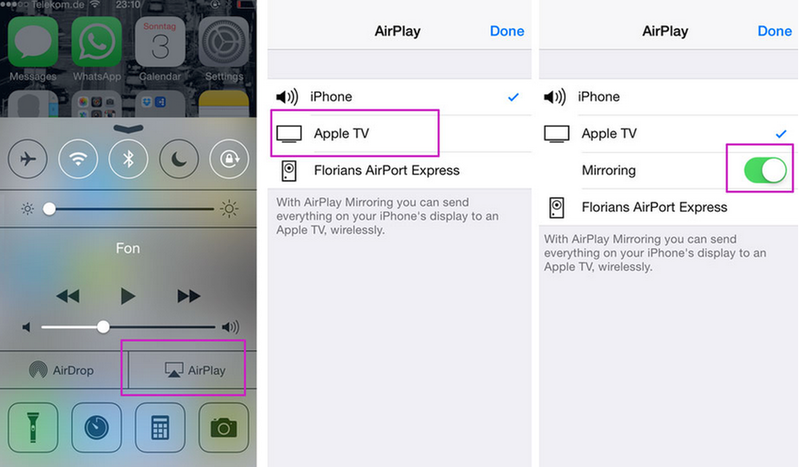 Tap the AirPlay button, then choose the device you want to stream to. 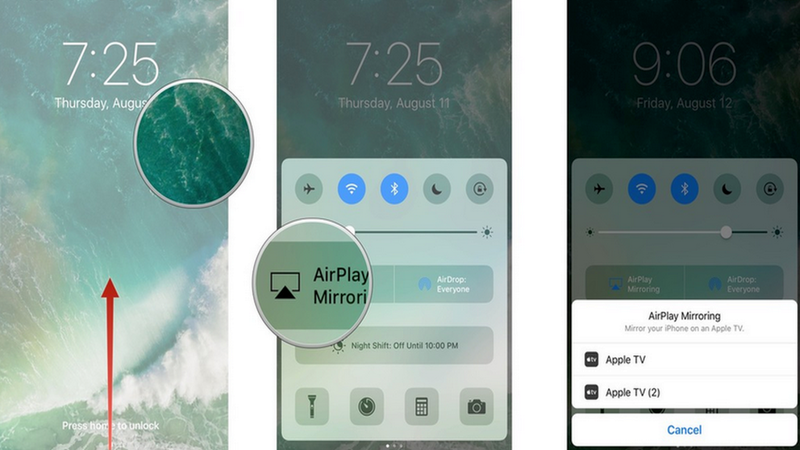 Tap the AirPlay button, then tap Turn Off AirPlay Mirroring. 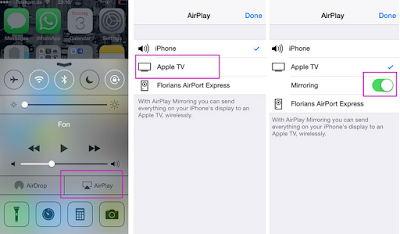 From a streaming app, tap the AirPlay button, then choose iPhone.